Plantae was developed to address the need for a community and knowledge foundation for the global plant science community, based on input and ideas from members of the community. 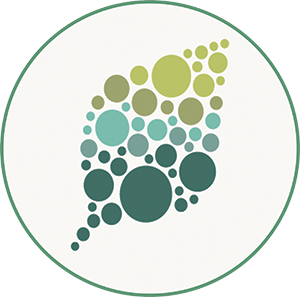 It is a crowdsourced initiative powered by ASPB in collaboration with the Global Plant Council and represents our ongoing commitment to the plant science community. Plantae is for everyone in the plant science community regardless of location or career phase, from plant science students to educators and researchers to authors, editors, and professionals. Here you will find the tools you need to grow your career, connect and collaborate with others, and learn new things. Initial funding for the platform was provided solely by ASPB. Through partnerships and a growing community, we hope to continuously invest revenue into building new tools, providing new content, and launching new programs. We are openly and actively seeking partnerships with other organizations, groups, and societies with the goal of strengthening the community and elevating the visibility of the importance of plant science across the globe. Partnerships could include adding additional tools and content on behalf of partnering organizations into the Plantae ecosystem. If you are interested in learning more, please contact the community manager. I have more questions about Plantae, who can I ask? More questions? No problem. Contact the Plantae Community Manager at community@plantae.org. Plantae is the global community and knowledge hub for plant scientists. It is a foundation created for the sole purpose of bringing together the plant science community in one place so that we can have a strong collective presence and voice.